Buy to let property investment is hugely popular across the UK, but it isn’t something to be entered into lightly. Here are six quick questions which we hope will help you to invest your money wisely and become a great landlord. If you’re looking to purchase a buy to let property, first you need to know your audience. Of course, renters have a huge demographic range, but just take a moment to consider young professionals and students. Here’s why we think that this segment of the population could be the ideal tenants. These individuals are relatively unlikely to buy their own property at this time of their lives. However, they may settle at a higher education establishment or graduate job, and stay in this location for years to come. Buy to let investors can therefore benefit from a long term rental agreement with reliable, hardworking and solvent tenants. At Love Your Postcode, we understand the importance of getting a working professional as your tenant. We will put someone in your home with as much respect for it as you do, and with a steady income so are unlikely to want to leave in a rush too. Tenant referencing should take no more than 48 hours, once the tenant referencing agency has received the necessary permissions and documents to come back. Depending who they use, the process can take anywhere from a few hours to a few days. Need to know how much rental your property could achieve? Book an appointment here to have one of our specialists come out and talk you through our services. Where should your buy to let property be located? Most investors look for buy to let property close to where they live. The advantage of this is that they already have valuable insight into the area, and they live near enough to keep an eye on their property. If you choose to let with Love Your Postcode, you can live as far away from your property as you like because we’ll handle every step of the tenancy, from the inventory and references to the keys being returned and the rest of the chceking out process. However, what special appeal can one area offer that you’d like to buy-to-let in particular within? Perhaps it could be in a commuter belt, or offers good transport links. It could contain reputable schools, or the trendiest bars and clubs. It could be protected green belt land, or prime square footage in the heart of a city. How will you attract and keep your ideal tenants? One of the biggest risks for any buy to let property investor is an empty house. Not only do tenants pay the bills, they also help to keep your property warm, dry, clean, safely locked and fully functional. A period with no tenants in residence can therefore be a big problem, both financially and practically. However, Love Your Postcode offer a corporate package with its rent guaranteed, so you’ll never have to worry about your property being empty or getting your rent late. With or without our guaranteed package, we’d suggest investing in a location which is in high demand. This will ensure a high demand for your property while it is on the market, and minimise the time between tenants. Secondly, consider what your prospective tenants want from a rental property. For instance, students are likely to want an a fully furnished property, with an easy to clean and comfortable layout. Young professionals may want more luxurious and modern interior design, and families may need lots of space to fit their own belongings. By keeping tenants happy, they are likely to stay for longer, great news for a landlord. What kind of purchase process are you looking for? As a buy to let investor, you’re probably not waiting to sell one property before purchasing another. This means that you are not part of a chain, and present less risk of a sale falling through. This should be a major asset to you. However, everyone has heard horror stories about complicated buyer chains that have collapsed, resulting in someone losing out on their dream property. By investing in a new build property, you can avoid all of this. Buying off-plan property allows you to purchase before construction is completed, leaving you time to deal with other buy to let issues such as furnishings, tenants and agency agreements. Looking for some more advice on what sort of property you should buy? Get in contact with us and we can have one of our local property experts talk you through the market as it stands. Who will be looking after the property? It is possible to rent out your property yourself. However, you will lively need to dedicate precious time on weekends and evenings to organising viewings and repairs.  Love Your Postcode can deal with these problems for you through our network of skilled subcontractors, feature your property on the biggest property portals, provide comprehensive tenant referencing and make your buy-to-let experience completely stress free. Looking for a ready made investment opportunity? 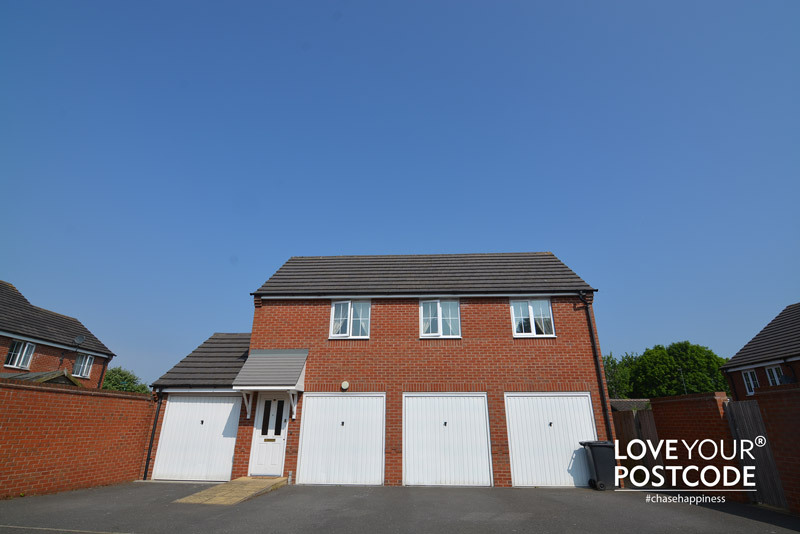 The image above shows one of our sales properties already complete with a long term professional tenant in Marston Green.